Why did Yerbaé decide to Rethink the Inside? Simply, it’s about purpose. For many people, they are juggling so many things in their life, and they need something to help keep up with their lifestyle. The problem is, many have to choose between their health or a functional beverage that helps gives them the boost they need. For the founders of Yerbaé, they felt like people shouldn’t have to choose. Why not just give people a beverage that is not only good for them, but gives them an uplifting experience that allows people to stay focused on what is most important to them. The founders started at the root of what everyone needs, water, and wanted to find a way to rethink how to enhance it in a way to have more of a prominent role in people’s lives. After rethinking what premium ingredients could help enhance the benefits of their sparkling water, they created a clean beverage that not only was tasty, but gave people a sustainable uplifting experience. 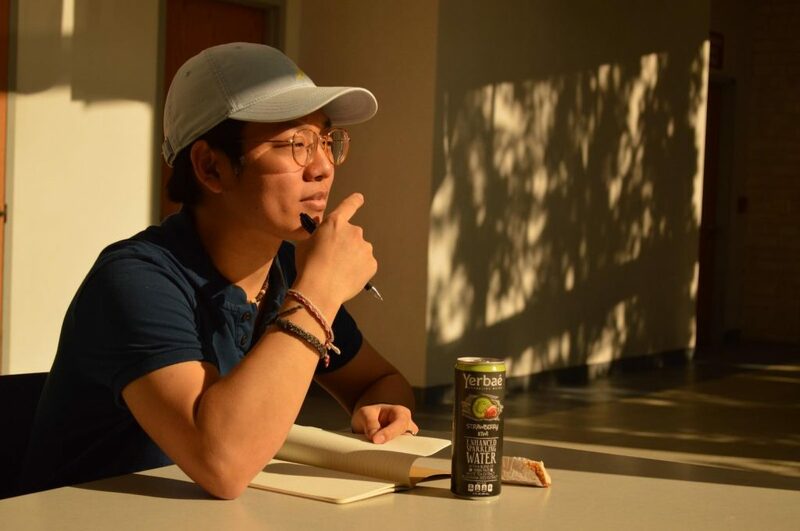 They were able to create a beverage that will serve a purpose for people simply by paying attention to what they put on the inside of their product. 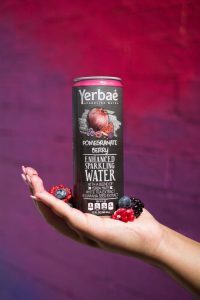 With the success of this mindset Yerbaé continued to challenge themselves to create a beverage experience that helps people rethink what they drink – and the benefits it can give them. They encourage their baes to expect more from what they put in their bodies and their beverages. By rethinking what goes inside the product, they were able to reimagine how it could impact your life. They convinced stores and people across the country that Yerbaé is not only a beverage they can trust, but one that can play a meaningful role in their lives. But this idea, isn’t just a business mindset, it’s a lifestyle. Rethinking The Inside, is about paying attention to what you put on the inside, in order to bring the best out of yourself. In a world filled with distractions and noise, we don’t pay close enough attention to what happens to us on the inside. Yerbaé is a brand that strives to challenge people to protect what’s on the inside. Yerbaé wants their baes to rethink how they treat themselves, and to expect more out of what they put in their bodies and lives. When you pay closer attention to what goes on the inside, it will help bring the best of what’s on the inside out. This is a brand who encourages people to focus on themselves, and to rethink their everyday choices for their benefit. From beverage choices to big life decisions, you can change they impact of your outcome by paying attention to what you put in a situation and how it impacts your life. Yerbaé wants their baes to constantly challenge themselves to pay attention to what goes on the inside, in order to reimagine your best life. That’s what Team Yerbaé, is here to help you do! Yerbaé reimagined what we put on the inside, now it’s your turn!